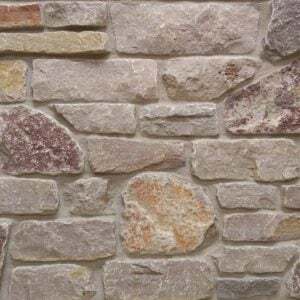 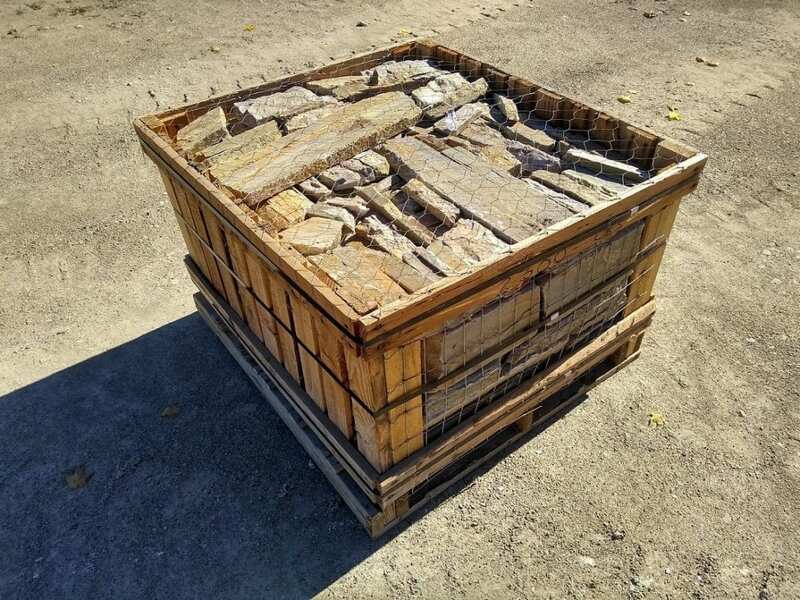 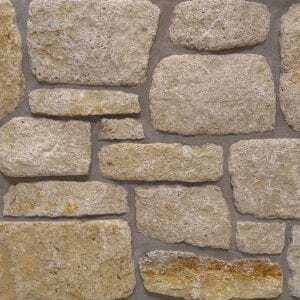 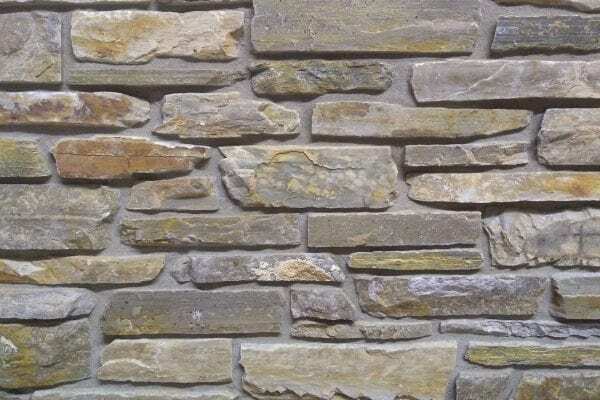 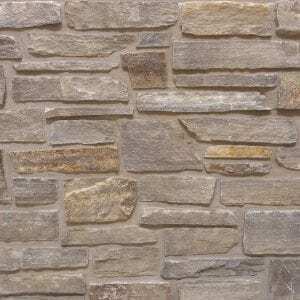 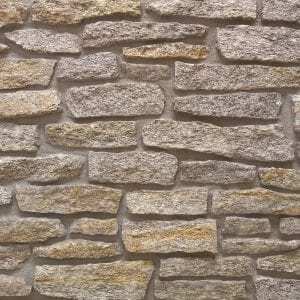 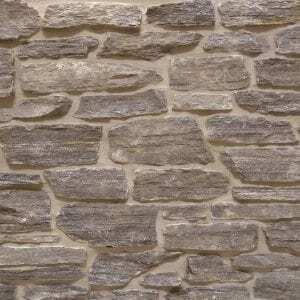 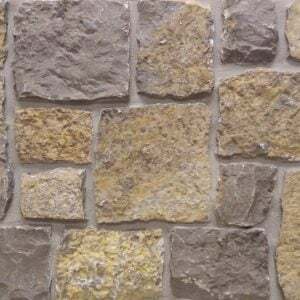 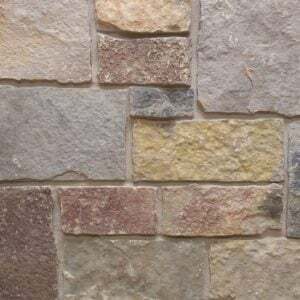 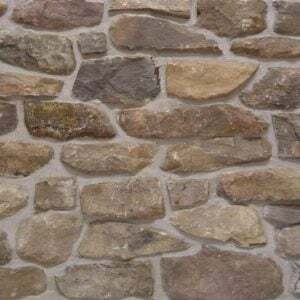 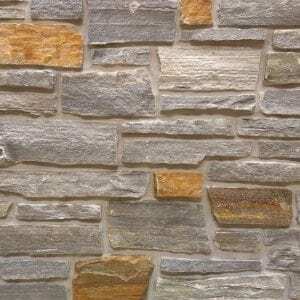 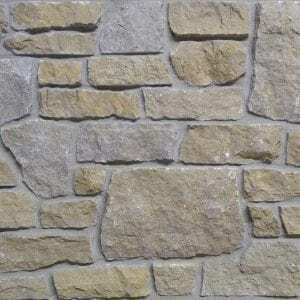 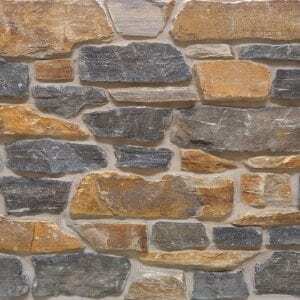 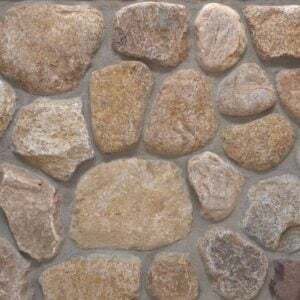 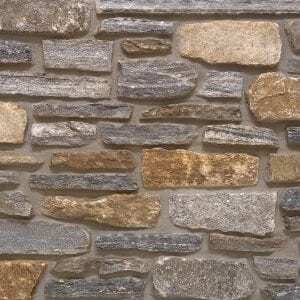 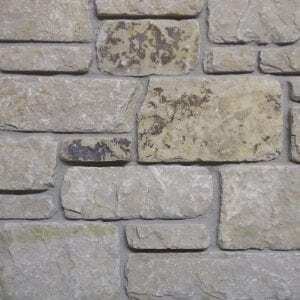 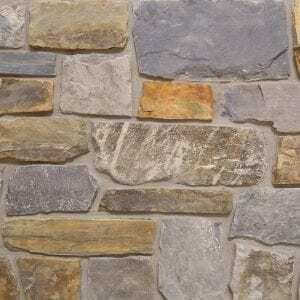 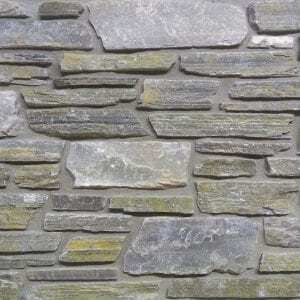 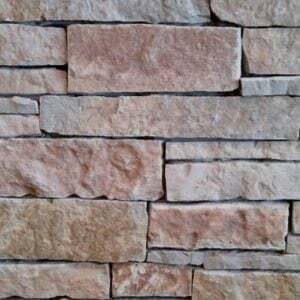 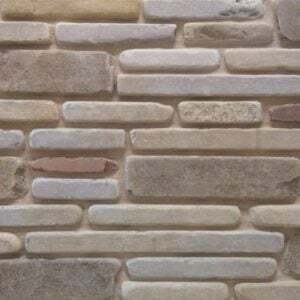 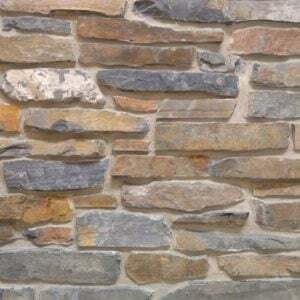 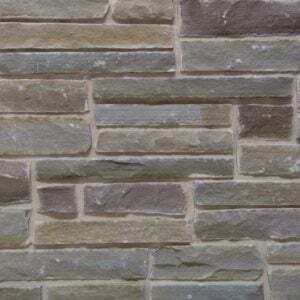 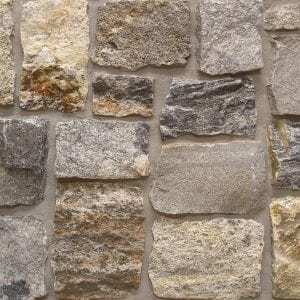 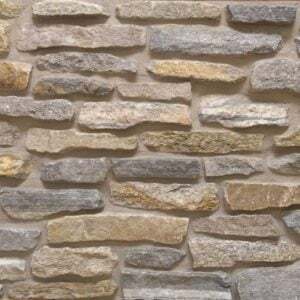 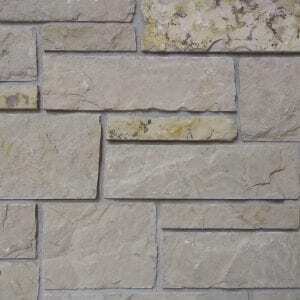 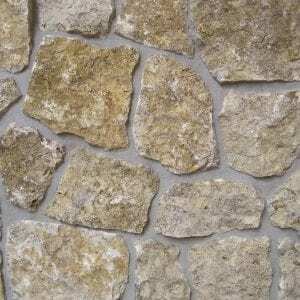 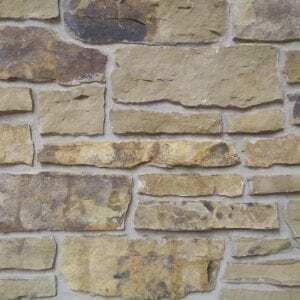 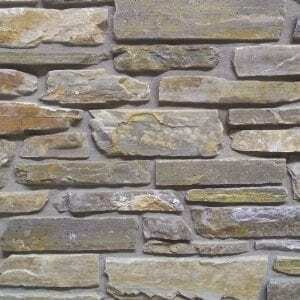 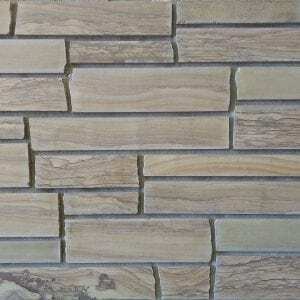 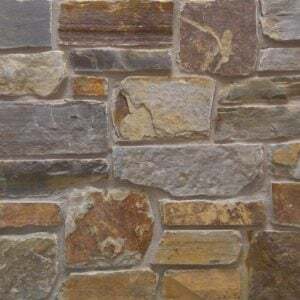 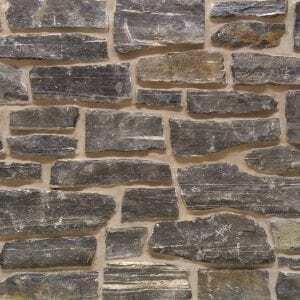 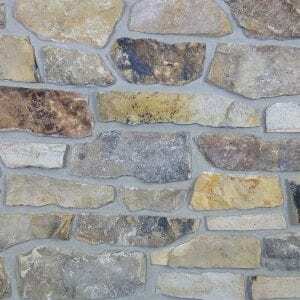 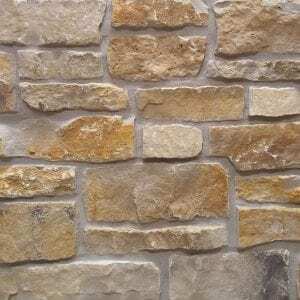 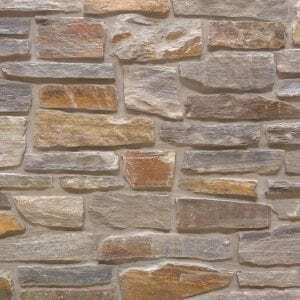 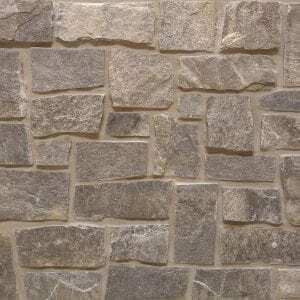 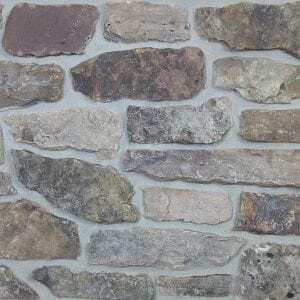 Smokey Gold thin stone veneer contains a range of grays, browns, tans, and whites. 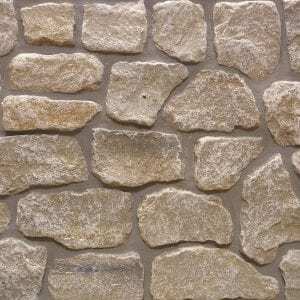 The irregular shaped stones and random edges create unique lines that work well for projects of any size. 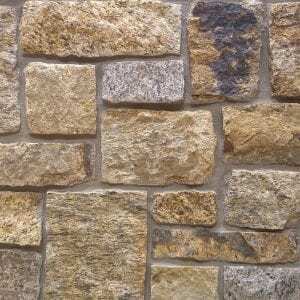 Projects like fireplaces, siding, and porch columns will be enhanced by the diverse features of Smokey Gold stones. 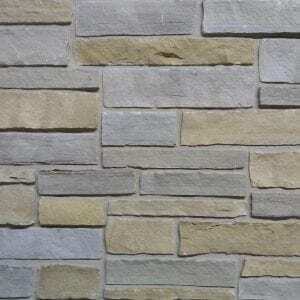 The grays and touches of white create a unique look that will go well with electronics and fine artwork. 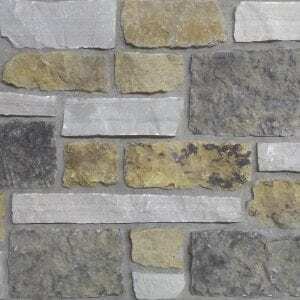 Smokey Gold’s earthy tones will work well in both rustic and contemporary homes.